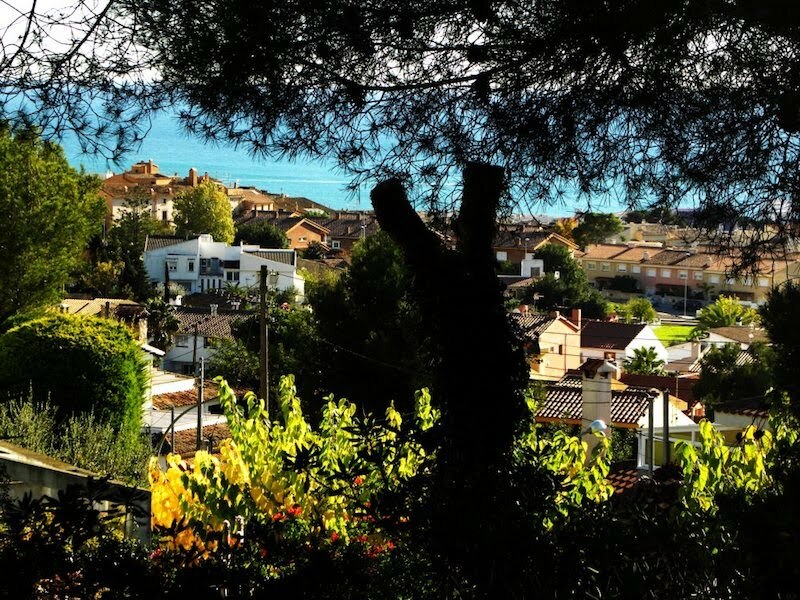 The hotel-boutique Gran Claustre**** (Carrer del Cup, 2, 43893 Altafulla, Tarragona, Spain) is one of the most unique and exclusive hotels near Tarragona. 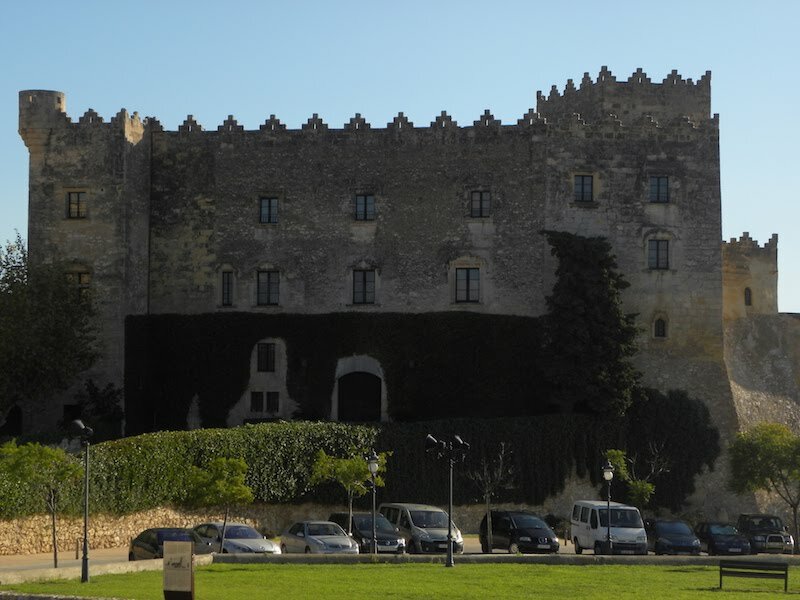 It is located in the center of charming village of Altafulla (Tarragona), you will find the Gran Claustre Hotel just below the castle that looks over the medieval centre of Altafulla (see map below). 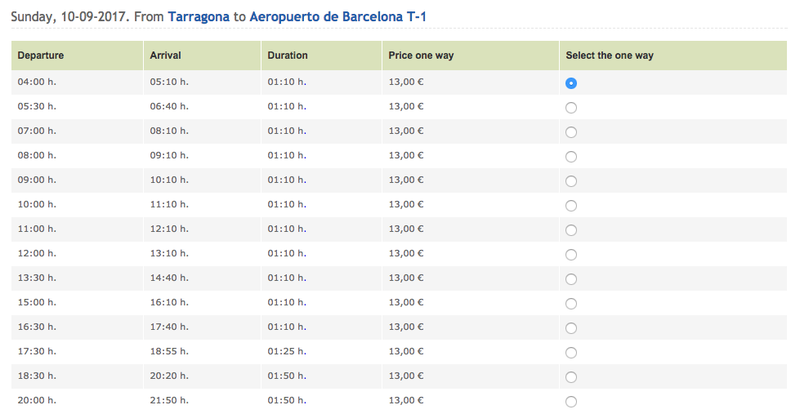 Barcelona, ​​is 71 km from Altafulla, offers daily flights both national and international to and from numerous locations. Altafulla has a train station "ALTAFULLA-TAMARIT" just 10 minutes walk from the hotel, providing access to regional trains. 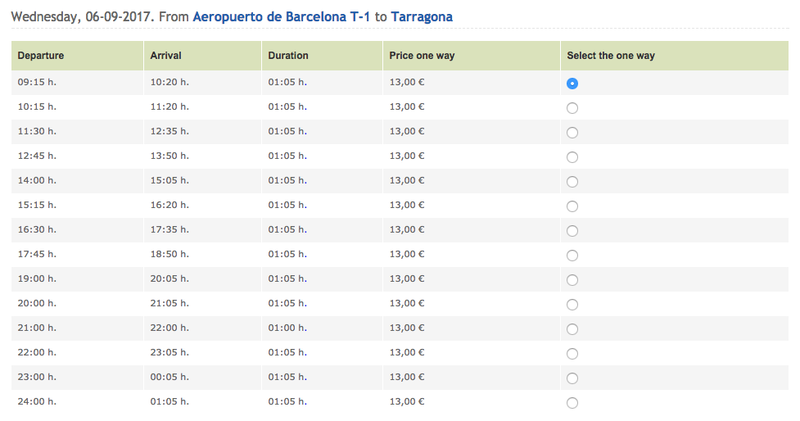 Direct trains from "BARCELONA-SANTS" and "BARCELONA-PASEIG-DE-GRACIA" to "ALTAFULLA-TAMARIT" every 30-50 min. Travel time 1h. First train is at 6h00 and last is at 21h30. Terminal T2 has a train station connected to BARCELONA-SANTS. Trains every 20 min. 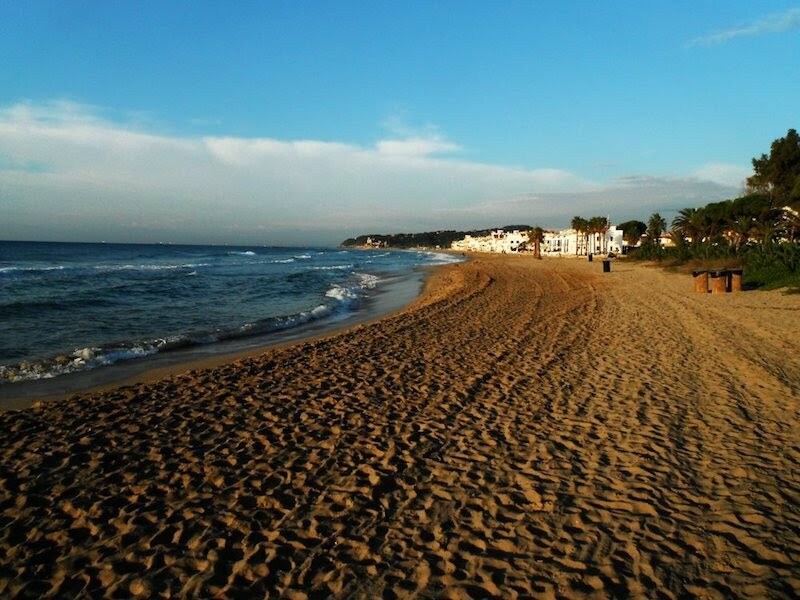 You can take the train to BARCELONA-SANTS station and from there take another to ALTAFULLA-TAMARIT. 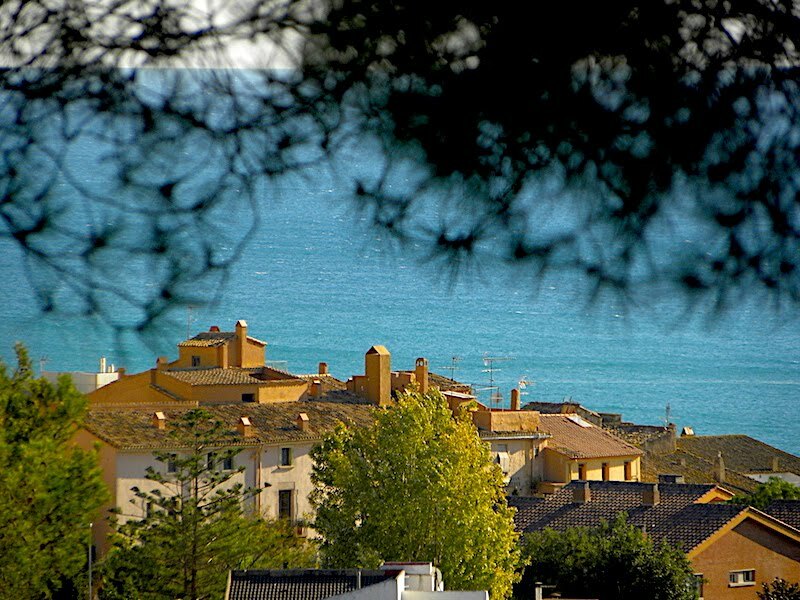 Altafulla is well connected by highway and road with Barcelona and Tarragona by the AP7 motorway. From the AP7 motorway take exit 32 for Torredembarra - Altafulla and follow signs to Altafulla and then to the hotel. If you have difficulties with taking a shuttle, arriving late, etc, ZIPtransfers.com is offering a 10% discount to all participants of the workshop who require Barcelona airport transfers or a transfer from Reus airport. Contact them via email or telephone to receive your discount and pre-arrange transportation (the company provides 24 hour telephone number where customers will be attended to in both English and Spanish). Their service consists of private, chauffeured transfers in which the driver will be waiting for the passenger in the arrivals hall and monitors all flight details in case of any delays.